Hello everybody! I have just reached 11.000 encounters at Santalune Forest. So, @Pokemon Trainer Sarah, your guess wasn't right. If you want it, you can try again with a new guess. On this thread, everybody can try to guess and discuss about shiny Pokemon and shiny hunting. Hello everybody! 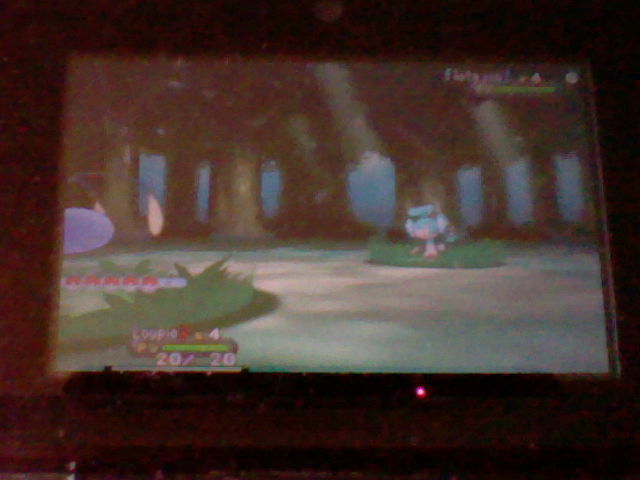 Today, after 16.335 encounters, I finally found and caught a shiny Panpour at Santalune Forest, in Pokemon X! 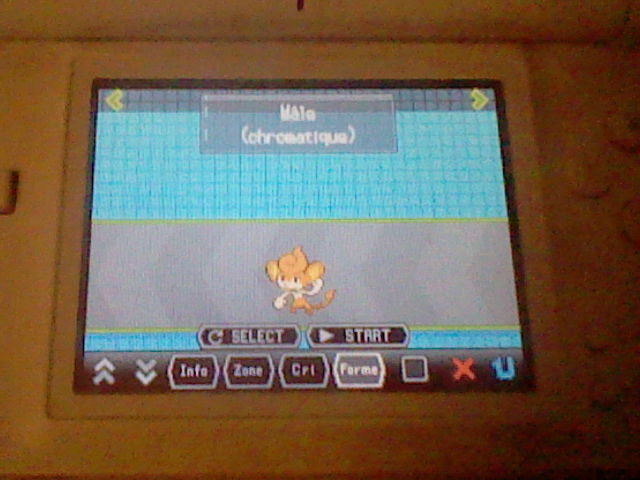 This shiny Pokemon is a male and his nature is careful. I nicknamed him Hydro. Wow how exciting!!! Congrats Cleobel! :D All your patience paid off! Hydro is a cute name too! 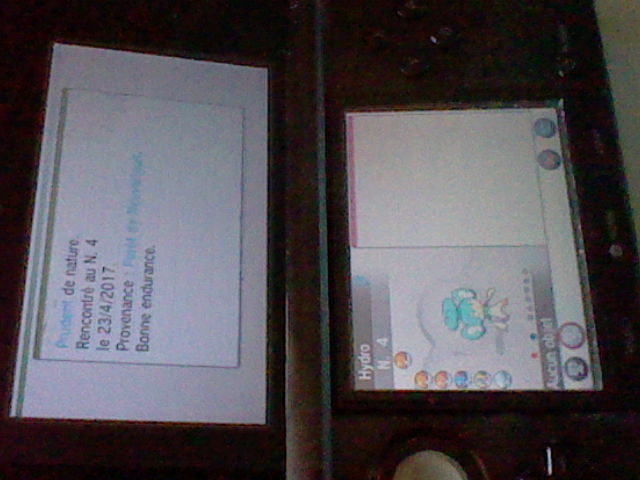 @Pokemon Trainer Sarah : I don't think I will evolve Hydro. 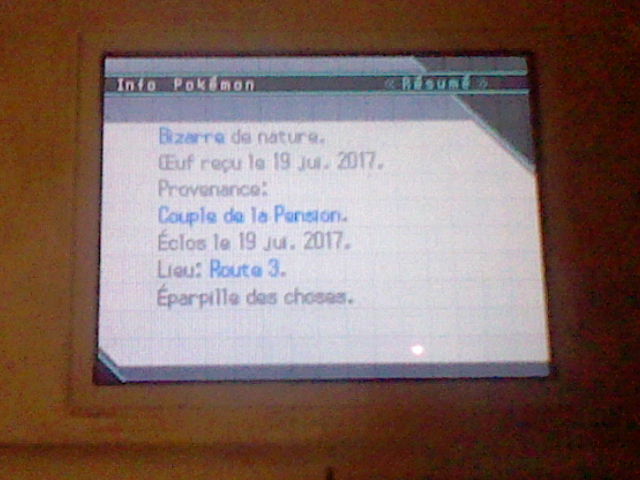 Regarding my next shiny hunts, I already have a shiny Pansage and I found Hydro the shiny Panpour yesterday, so I would like to hunt for a shiny Pansear, but not at Santalune Forest. 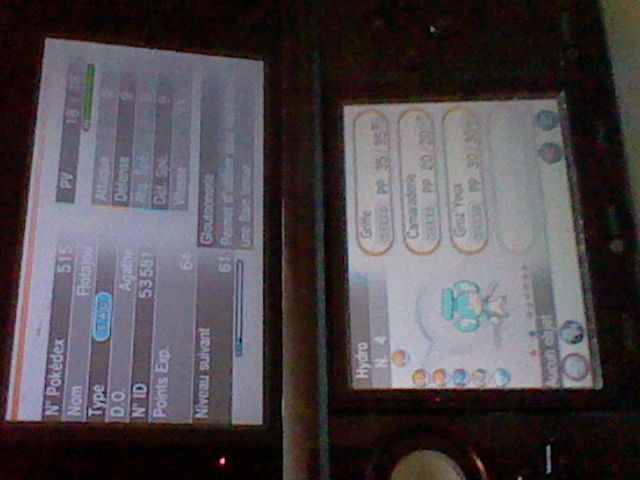 I would also like to continue my other shiny hunts (Shaymin and Eevee). But before that, I really want to do a couple of things on Pokemon X, Y, OR and AS, like soft resetting the Pokemon from the 20 years distribution, so that I can get them with good natures and IVs. Cool. 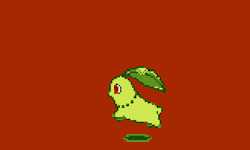 I like to keep my shinies unevolved too haha! 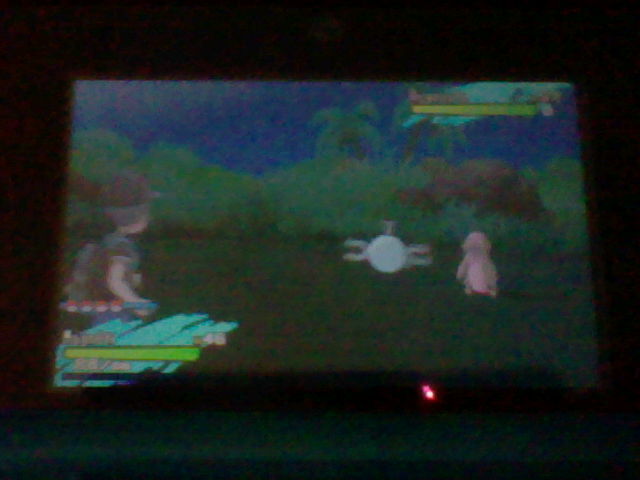 Good luck with the soft resetting. 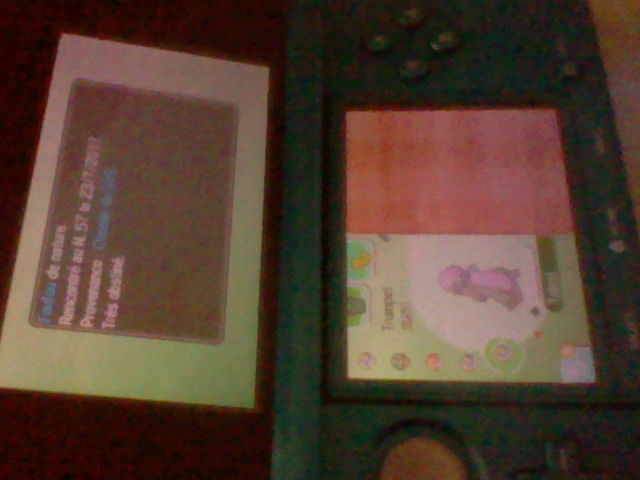 I still have to do that for all the Pokemon I've collected as well! Hello everybody! 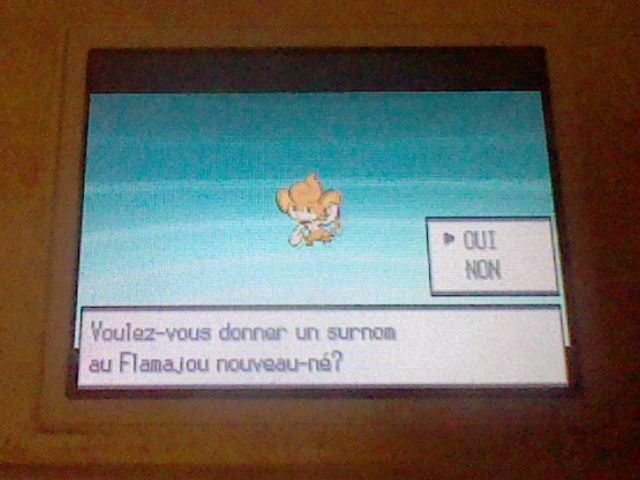 Last month, I started hunting for a shiny Pansear in Pokemon White using the Masuda method. 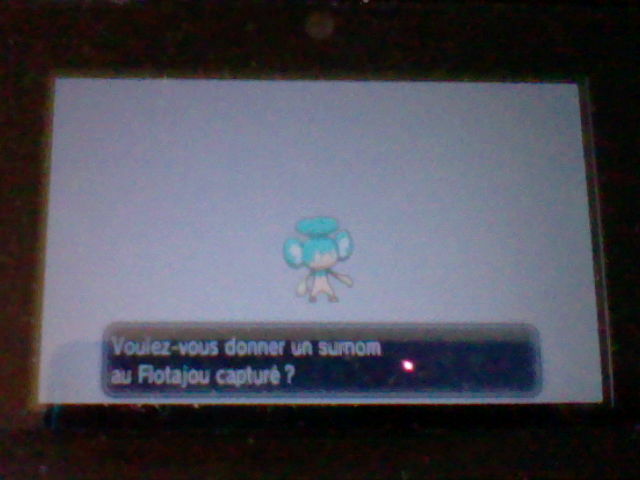 Usually, I do full-odds shiny hunting, but I wanted to try the Masuda method this time. 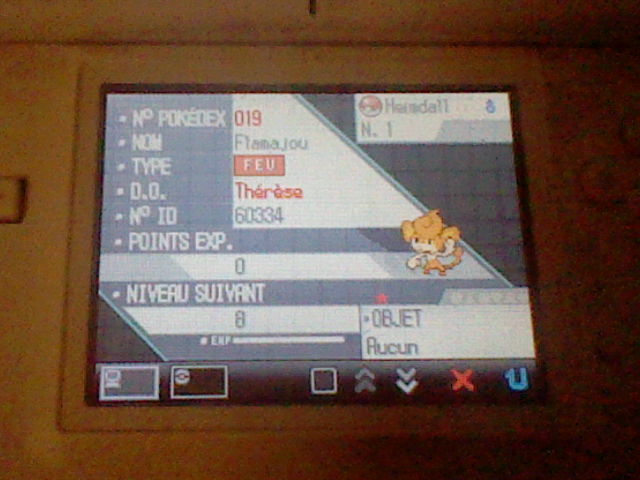 Yesterday (July 19), I found a shiny Pansear after 1176 eggs. He is a male and his nature is quirky. I nicknamed him Heimdall, after a god in Norse mythology. Last edited by Cleobel; 01-06-2018 at 02:41 PM. Hello everybody! 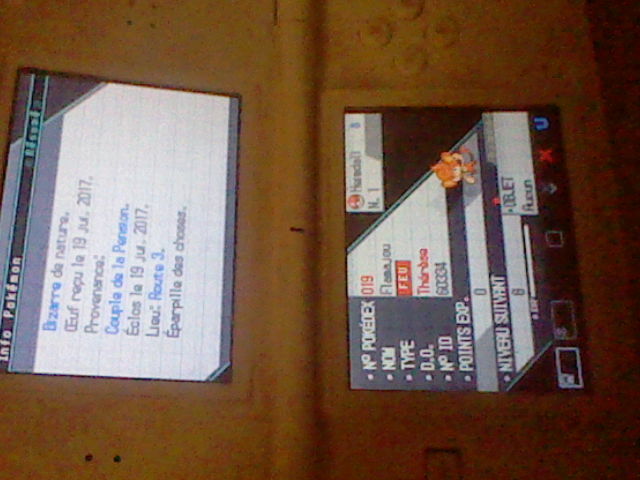 Today at 12:17 AM, I found a random shiny Gumshoos in Pokemon Moon (I was training a Magnemite with Magnet Pull for a future shiny hunt ; this Magnemite has now evolved into Magneton, but I canceled the evolution until the end of the training to get the experience bonus). 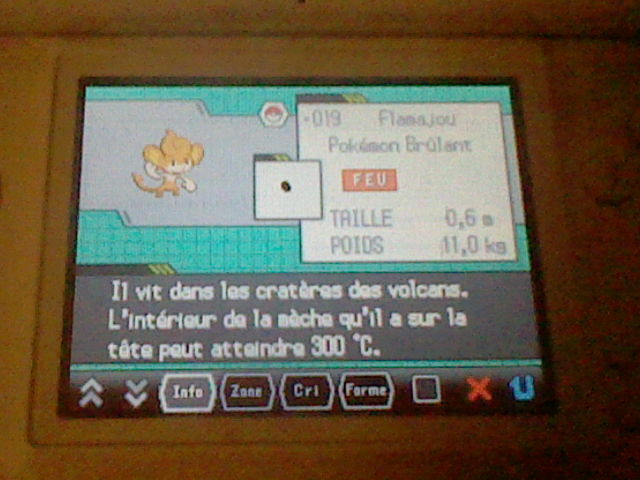 When I found this shiny, I decided to go to bed and to catch him later : otherwise, I would have disturbed my family with the recording of the video. I caught him this morning at 08:59 AM. That's why it's nighttime on the pictures and on the video, although wild Gumshoos can only be found during the daytime (remember that the console and Pokemon Moon have a 12 hour differentiation : consequently, in Pokemon Moon, it was daytime when I found the shiny Gumshoos and nighttime when I caught him). 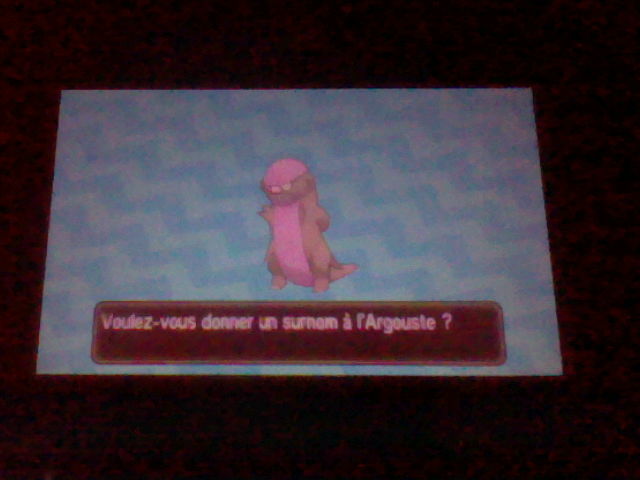 This shiny is a male and his nature is rash. I nicknamed him Trumpet to make a word play with the name Trump.